25% of the Class of 2019 is ACCEPTED to College! 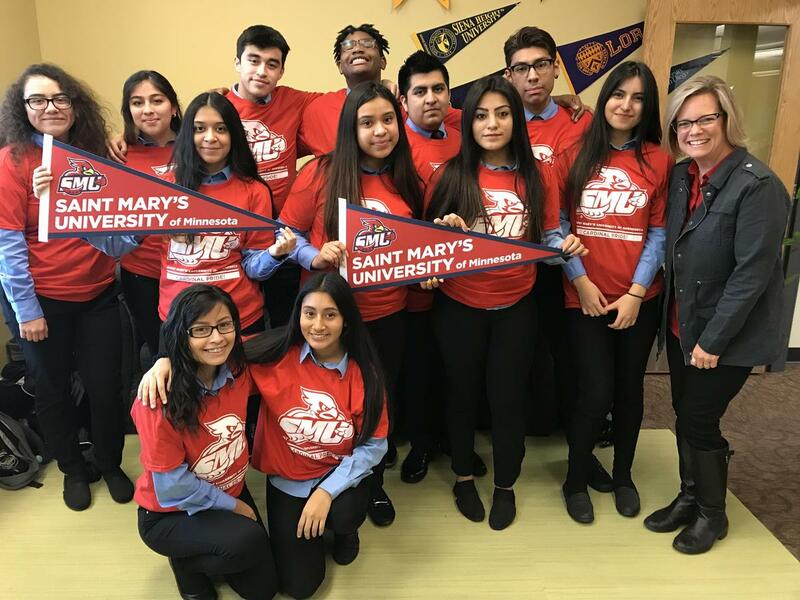 As of November 2018, a quarter of our senior class has already been accepted to college! These students have been accepted to institutions such as Saint Mary's University of Minnesota, the University of Iowa, Gustavus Adolphus College, Coe College, Concordia College and Saint Cloud State University.